Tall Guns provides products, services and training in personal protection including Colorado, Utah, Wyoming Concealed Carry permit (license) and NRA classes for the beginner and those desiring to be instructors. Our philosophy is that the area of personal protection is much more complex than only an "armed citizen", a vault for your social security number or a home alarm system. It involves more than a lethal or non-lethal response capability, but also how to protect your home, identity, family and your well being at a number of threat levels. How to be aware and take action in advance to avoid risk, rather than to be unaware and only able react to it! Personal protection is more complex than is perceived by most individuals. It is about much more than the mere use of a defensive device! We live in a world where others who have no issue with doing harm to your loved ones and you. We have been serving our clients since 2006. We are celebrating our 14th year of professional instructional services in 2019. We are based in the Locust Park Professional Building at 2004 West 15th St. in Suite 6 in Loveland, Colorado. We serve, train and consult across Colorado, Wyoming and elsewhere in the United States. 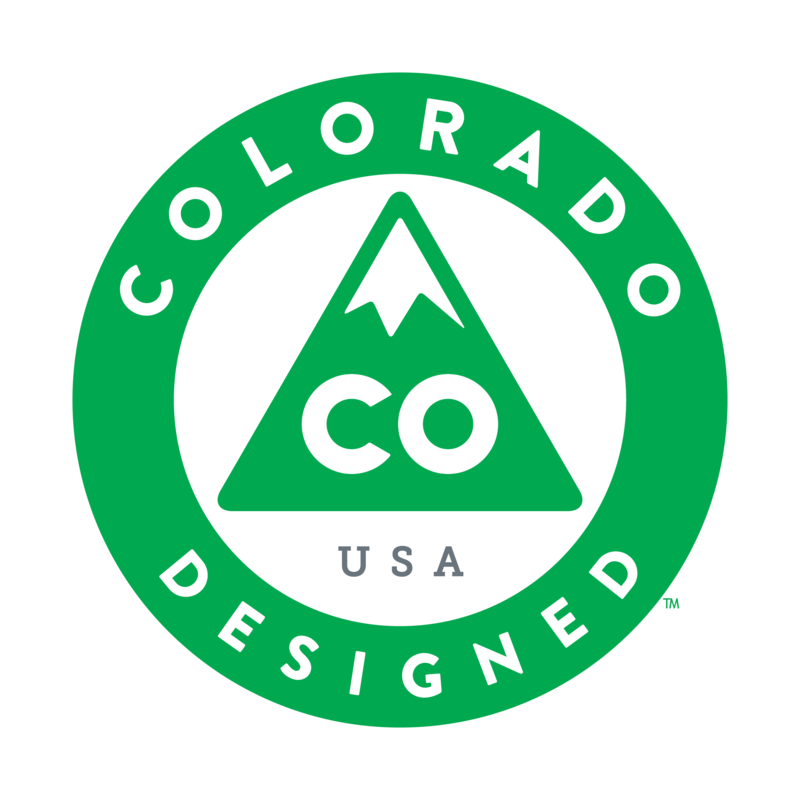 We are centrally located to Ft. Collins, Loveland, Greeley, Longmont and all of Northern Colorado (NOCO). We are only 30 minutes from the northern suburbs of Denver. Unlike our out-of-state competitors whom only visit our state or others whom cancel courses without a minimum number of enrollees, our classes are held whether we have one or a dozen enrollees. We are client focused and have a passion to educate, enable and support our clients. For NRA Instructor Courses ONLY, the NRA will not allow instruction without 4 enrollees. Tall Guns offers Colorado resident, Wyoming resident and Utah resident and non-resident concealed carry permit courses. A Colorado Concealed Carry permit provides you with 35 states of carry privilege. A combination of the Colorado and Utah CCW permits provides you over 37 states of carry coverage by adding the states of Washington and Nevada. Completion of any of our CHP courses and the related certificate facilitate application to the State of Arizona and many others for a non-resident concealed carry permit. We also offer NRA classes for the beginner to the level of instructor. And for those desiring a more advanced or platform specific training we have other offerings. We work with our clients to grow from a base to provide them a set of training, techniques, strategies and processes to follow to increase their protection level at home, the office and in the uncertain world. We utilize the state of the art IES MILO Use of Force simulator to provide safety and course of fire training for our various courses. The IES system is used by both law enforcement and the military to build skills and teach safety. It offers us the ability to develop your skills in a near real life environment. We also offer live fire for those NRA courses requiring it. For individuals and businesses requiring certification and re-certification training as security officers also referred to as security guards we offer a comprehensive module based system of training. Allowing the individual or business to select their training requirements without the expense of unnecessary training and the related expense. Tall Guns is a City and County of Denver Approved Security Guard Trainer, we have specialized programs for Weld County, and various other locations, but we train individuals for licensing anywhere in Colorado and Wyoming. We have over fourteen(14) security organizaitons using our services to train there personnel. We instruct a wide variety of programs for various locations and licensing autihorties. Click here to go directly to our Security Personnel Training overview. To see our course schedule and enroll directly from our calendar go to our COURSE SCHEDULE page. Or click on any selection below to see the course syllabus. Taught by NRA Appointed Training Counselors For those desiring to be an NRA Certified Instructor For Certified Instructors wanting to add a discipliine. Taught by NRA Appointed Training Counselors For those desiring to be an NRA Certified Instructor or for Certified Instructors wanting to add a discipline. These are independent businesses instructing the Tall Guns program under license. Pricing and schedules are set by them. For more Information about our affiliate instructor program, click here.